Starting May 20 2014, the Magic Kingdom's Tinker Bell meet and greet will be relocated to Town Square Theater on Main Street U.S.A. Inside the new Garden Theater at Town Square Theater, you will shrink down to the size of a fairy where you will find a magical portal to be transported to Tinker Bell's Magical Nook. FastPass+ will be available for the new meet and greet, but unlike at the Adventureland location, only Tinker Bell will be available for meet and greets. Mickey Mouse will also continue to meet and greet at Town Square Theater. The once thought dead Flamingo Crossings project has sprung back to life. Plans for two Marriot hotels have been submitted for permitting. When announced back in 2007, Flamingo Crossings early development plans included 4,000 - 5,000 low- to mid-rise, value-priced lodging units and 300,000 - 500,000 square feet of commercial space. Designed around a retail village, the development was expected to become a convenient shopping and service center for Cast Members, nearby residents and Central Florida visitors. Flamingo Crossings is located outside Disney's gateway around the interchange where Western Way meets the Western Beltway. Disney has not yet made any official announcements about the project. Donald and Daisy began a new meet and greet at Disney's Animal Kingdom May 11 2014. Replacing the Winnie the Pooh and Tigger meet and greet, you will be able to meet Donald and Daisy at the Character Landing on Discovery Island. Initially, only a standby line will be available, with no FastPass+ being offered. The unprecedented popularity of the Frozen character appearances and merchandise has caused a change to the Magic Kingdom's morning rope drop procedure. In an attempt to stop those guests desperate to be first in line for the Frozen meet and greet from running through the park, guests are now slowly walked along Main Street U.S.A. behind a rope, all the way through to Fantasyland. Previously, guests were free to walk along Main Street U.S.A. and would stop at ropes at the entrance to each land prior to opening. Before this new rope drop procedure was put in place, guests were sprinting along Main Street U.S.A., cutting through stores and doing whatever it took to be first in-line at Princess Fairytale Hall, and even the merchandise locations selling Frozen items. The stores are frequently selling out of merchandise, despite having a 5 identical item per person limit. 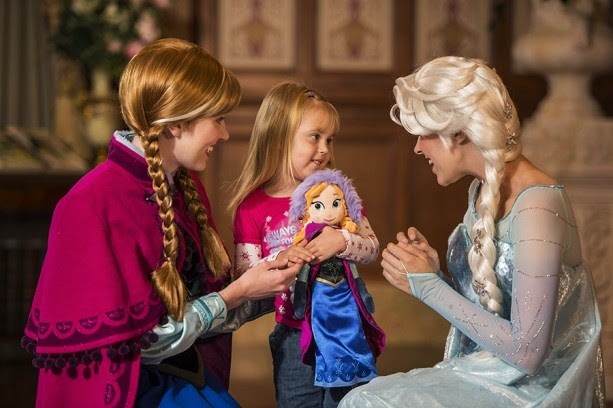 The Frozen meet and greet with Elsa and Anna routinely has standby wait times in the 200 minute region, even though FastPass+ is also now available. Guests staying at Disney's Polynesian Resort during the main Nanea Volcano Pool refurbishment will receive a complimentary day at Blizzard Beach water park. The refurbishment is expected to begin in late July 2014 through to early 2015, although precise dates are not yet available. Here is an excerpt from the letter sent to guests staying at the Polynesian Resort. The newly refurbished children's activity center at Disney's Polynesian Resort will be opening to guests on June 17 2014. Formerly known as the 'Never Land Club,' the new activity center is inspired by classic Disney Little Golden Books. Children will be able to take part in crafts, dress-up and story time. The Never Land Club closed in early January 2014 to begin the refurbishment. Reservations can be made now for June 17 2014 and onwards by calling 407-WDW-DINE. 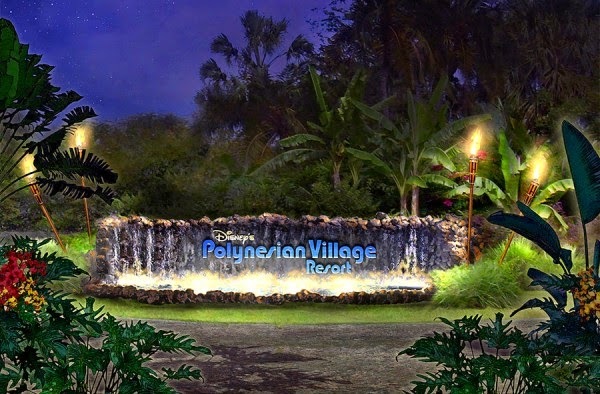 Disney has also confirmed more changes coming to Disney's Polynesian Resort. 'Pineapple Lenai' food and beverage kiosk will be opening later this year, offering tropical treats, including the Dole Whip. The Nanea Volcano pool is set to receive several enhancements, including expanding to include a new aquatic playground with slides for children, a hot tub, and a larger deck with more seating for guests. The pool area will close at the end of July for the upgrades that will last through until early 2015. Party for the Senses grand tasting events Saturday evenings showcasing tempting bites from eminent chefs, more than 50 wines and beers and live entertainment. Opening night through Sept. 21, new festival act Jo Dee Messina will rock the house at America Gardens Theatre as part of Eat to the Beat. 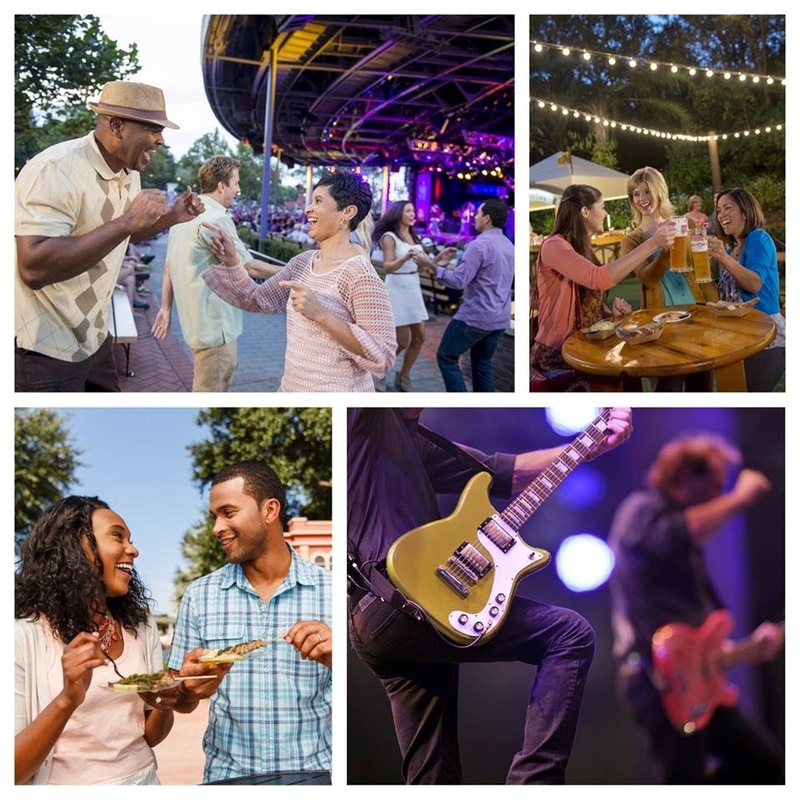 Other new beats on tap include Rick Springfield (Sept. 24-25); Fuel (Oct. 9-10); Jim Brickman (Oct. 23-24); Los Lonely Boys (Oct. 25-26); and David Cook (Nov. 6-7). The Pointer Sisters (Sept. 22-23), Christopher Cross (Sept. 26-27) and other fan favorites will return to play the festival stage. Big Bad Voodoo Daddy (Nov. 8-10) will close the event. Renowned chefs such as Warren Brown, Rock Harper, Jennifer Hill Booker, Erika Davis, Paula DaSilva, Gale Gand, Dana Herbert, Jamie Deen, Jerome Brown, Dean Max, “Cake Boss” Buddy Valastro, Allen Susser, Duskie Estes and John Stewart will share their talents during culinary demos and premium events.